Giving you access to 7 shows and 16 of country's biggest stars, the 2019 Country Megaticket is any country fan's dream come true! This year's line-up is a dream come true, featuring Chris Young, Florida Georgia Line, Brad Paisley, Thomas Rhett, Rascal Flatts and Jason Aldean!!! 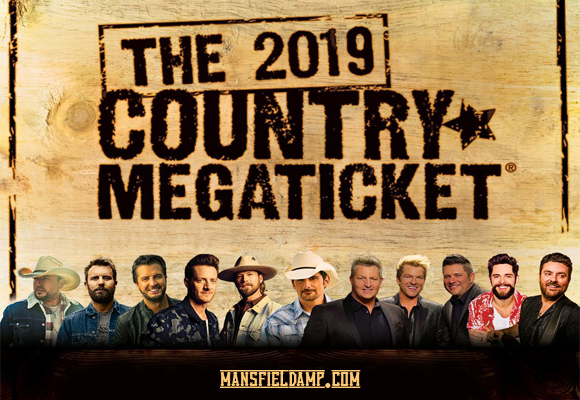 2019 Country Megaticket Tickets Include All Performances at Xfinity Center, but they're only available until Thursday 13th June 2019, so don't delay!